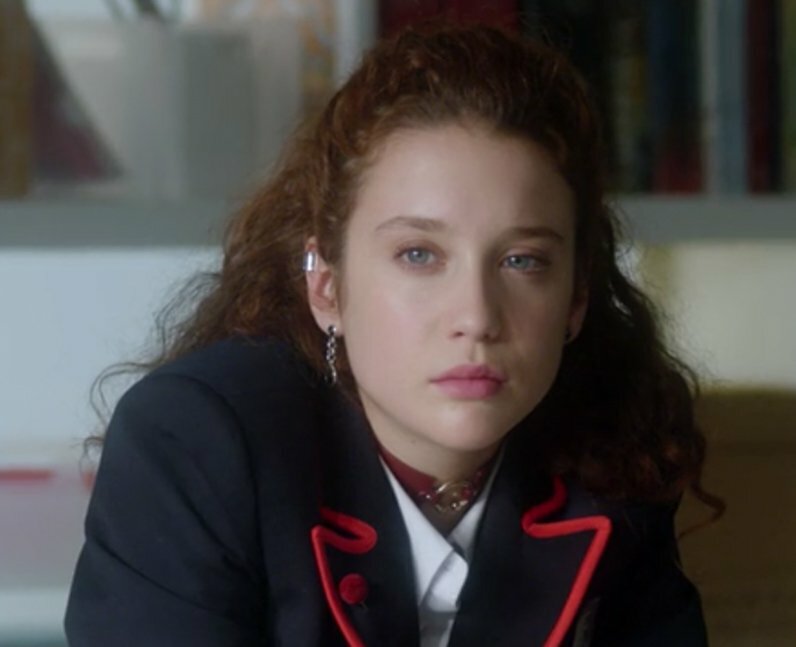 María Pedraza stuns as the starring role of Marina in ‘Elite’. Marina comes from a shady, rich family but appears to be unlike them. She immediately welcomes Samuel to Las Encinas before getting caught up in the drama of the series. María previously acted in the Spanish crime series 'Money Heist’ with her cast-mate Miguel Herrán (Christian) and is set to feature in the upcoming thriller 'Toy Boy'.